Asked in 2014 why he liked his game, Lee Daniels cited the competition. "After 9 years of professional baseball this was the closest thing to it," Daniels told SoftballCenter.com. "I had no idea how big of an entity softball was and I fell in love with it once I began. I love the competitiveness!" Daniels played those baseball seasons entirely in the minors. He made it as high as AA, but no higher. He then went on to years playing softball, as well as serve as an educator and coach. Daniels' career in baseball began in 1989, taken by the Blue Jays in the 68th round of the draft out of Wilcox County High School in Georgia. Daniels has also been identified as Lee Daniel. 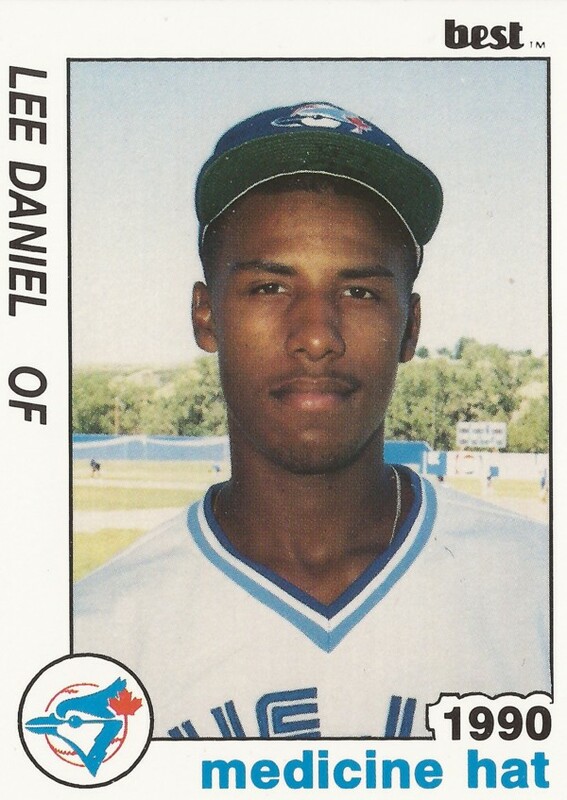 Daniels started with the Blue Jays in 1990 at rookie Medicine Hat, playing in the outfield. He hit .168 in 31 games. He returned to Medicine Hat and the outfield in 1991 before turning to pitching at short-season St. Catharines in 1992. Daniels went 3-6 over 17 outings, four starts. He turned in a 4.34 ERA that first year pitching. He played 1993 largely at single-A Hagerstown, then moved to Dunedin for 1994 and 1995. He got into 49 games at Dunedin in 1994, with a 3.75 ERA. His final pro time came in 1996 with the Braves at AA Greenville. He went 2-0, with a 2.65 ERA over 16 final relief outings. Daniels joined the United States Specialty Sports Association softball by 2004 and continued playing in 2016. In 2016, he hit a walk-off home run in a tournament game.